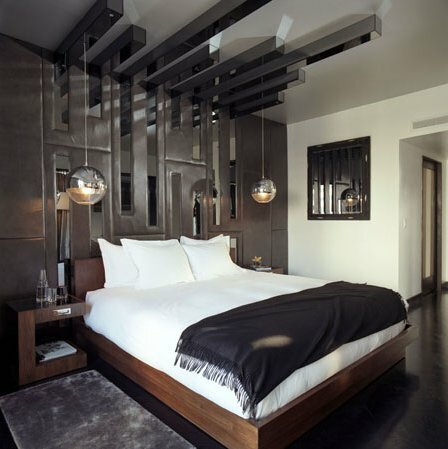 Dodd Mitchell designed the interiors of the Thompson Hotel in Beverly Hills, California. Below is one of the rooms. Visit Dodd Mitchell’s website – here. 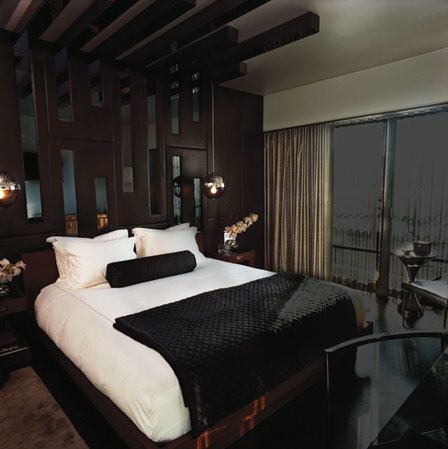 Visit the Thompson Hotel’s website – here.